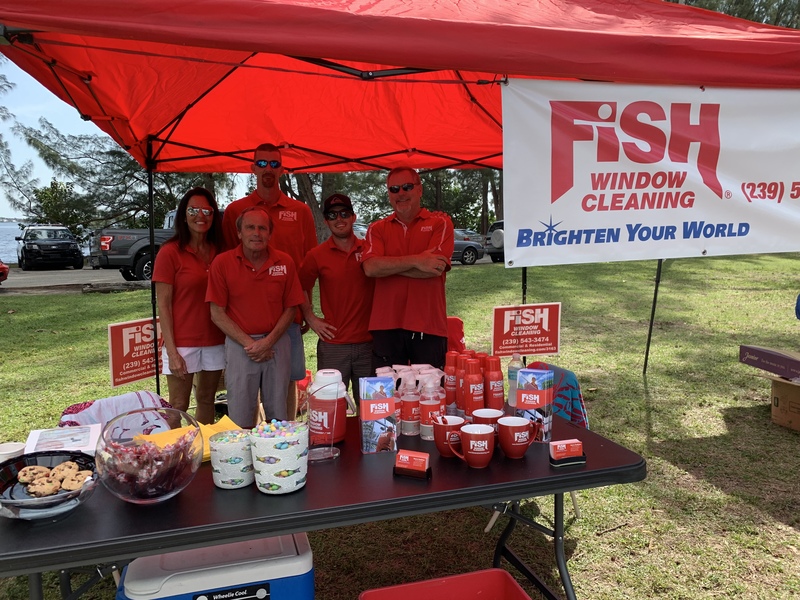 Welcome to Fish Window Cleaning Fort Myers & Cape Coral! We are your locally owned window cleaning company servicing Fort Myers, North Fort Myers, Cape Coral, Boca Grande, Sanibel Island, Pine Island, Fort Myers Beach, Captiva, Punta Gorda, Bokeelia, Truckland, Lehigh Acres, and St. James City, FL! Call (239) 543-3474 for a free on-site estimate today! You've noticed that your windows are covered in streaks and smudges, there are cobwebs in the corners of the frames, and they are not letting in as much sunlight as they should. So what do you do? You could haul out the ladder and spend your whole day cleaning every window in your home - inside and out. 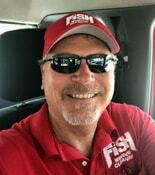 Why not call Fish Window Cleaning Cape Coral & Fort Myers and let us do that hard work for you! Our team is friendly, uniformed, and respectful of your home. We use absorbent cloth pads underneath your windows as we clean to protect floors. We even wear clean shoe covers when inside your home! Our cleaners must go through background checks before becoming a part of our team so we know our employees are responsible and trustworthy. We are also bonded and insured for added peace of mind. you can enjoy your day - and your newly cleaned windows! Don't spend another minute of your precious free time cleaning your own windows! Are you or your employees currently taking care of cleaning those large storefront windows, chandeliers, or mirrors? As a business, we understand that you have more important things to do when it comes to running a business than cleaning your own glass. We provide custom window cleaning programs to help maintain the polished appearance of your business! Cleanings can range from weekly to annually and we work hard to meet your specific needs, budget, and schedule. We also clean chandeliers, mirrors, and more! Our team is bonded and insured for your protection and the protection of our window cleaners. With our vow to make your satisfaction our highest priority, we make your choice for a commercial window cleaning company an easy one! We were proud to support the Cape Coral Charity Car. 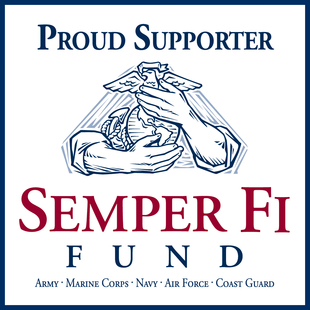 All of the proceeds went to the Cape Coral Caring Center. Cape Coral Caring Center helps provide food, clothing, and shelter for those in need. We had a great time and we are happy to have the opportunity to help the members of our community.